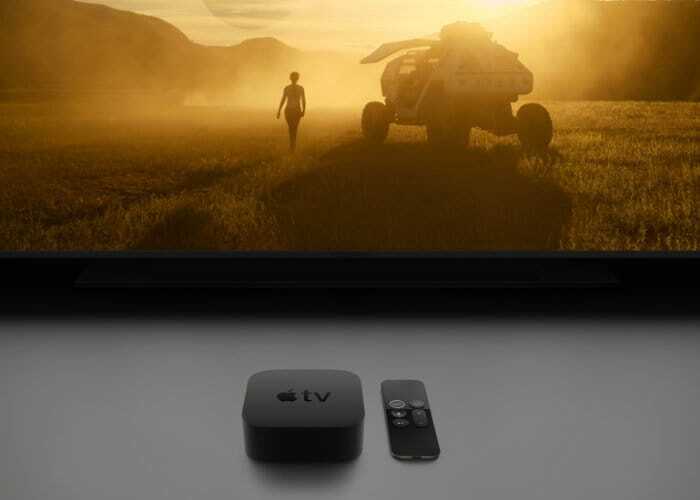 The new Apple TV streaming service will be made official at Apple’s press event next Monday the 25th of March, now it looks like we have some more details on what Apple will be offering. We already know that Apple has developed its own content for the new streaming service, the company has apparently spent $1 billion on content so far. It was also revealed that Apple will have a large catalogue of movies and TV shows ready for its new streaming service at launch. Now it looks like Apple will also offer bundles of cable TV channels within the new service. It will be interesting to see exactly what is planned for the new Apple TV streaming service, we will have more details when it is made official next week.